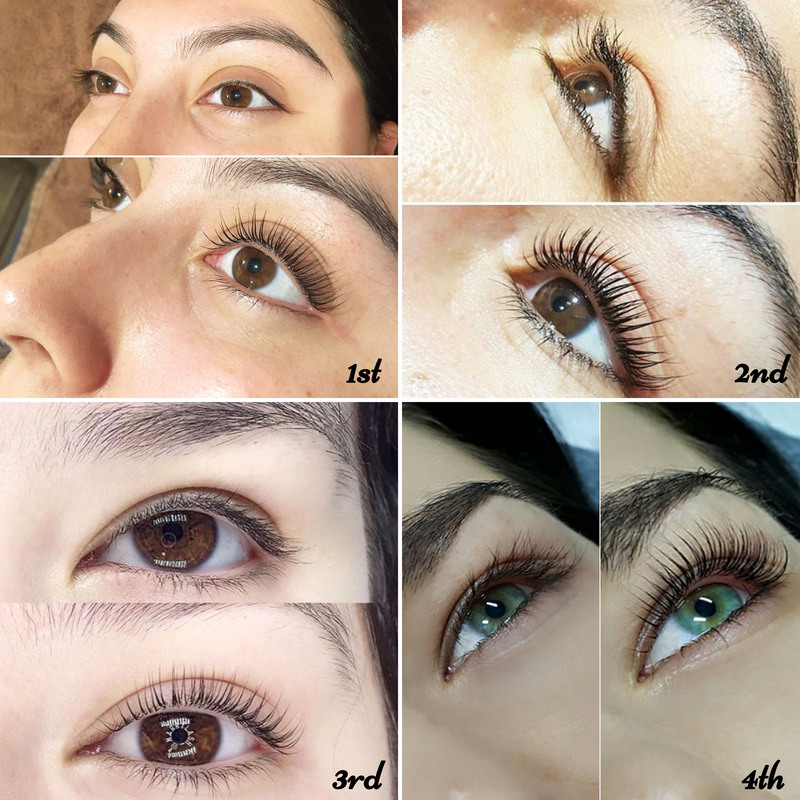 The Elleebana Global Lash Lifting Competition has continued to explode in its 2nd year of running. The competition saw over a massive 800 entries and we were absolutely astounded by the overwhelming response the competition has had. Last year, the competition was heavily dominated with Australian entries, but now, the rest of the world is providing heavy competition. The Elleebana Global Lash Lifting Competition is the only online competition of its kind worldwide. The competition started with an idea to create a platform for lash artists to become inspired by other artists and to showcase their own amazing work. We were blown away with the high level of work that can be seen throughout the competition. The competition provided a platform for lash artists all over the world to establish connections with the ability to network with other industry professionals and develop their own skill and knowledge. The popularity in the art of lash lifting has certainly boomed and is continually on the rise. 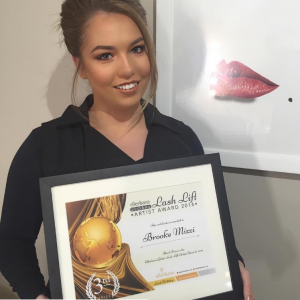 Our team is very proud that lash lifting is now receiving the recognition it deserves. We are excited to see the level of competition next year and anticipate even more entries! Belmacil and Elleebana in Russia! Otto Mitter is invited to speak at one of the world’s leading lash conference in Moscow this September. His exciting stage presentation on the technical perfections of lash lifting will deliver insightful skill based knowledge to help you master the art of lash lifting. Otto also has been invited to talk about the 11 exciting colours in the Belmacil range and how client colour customisation sets your salon apart from the rest. 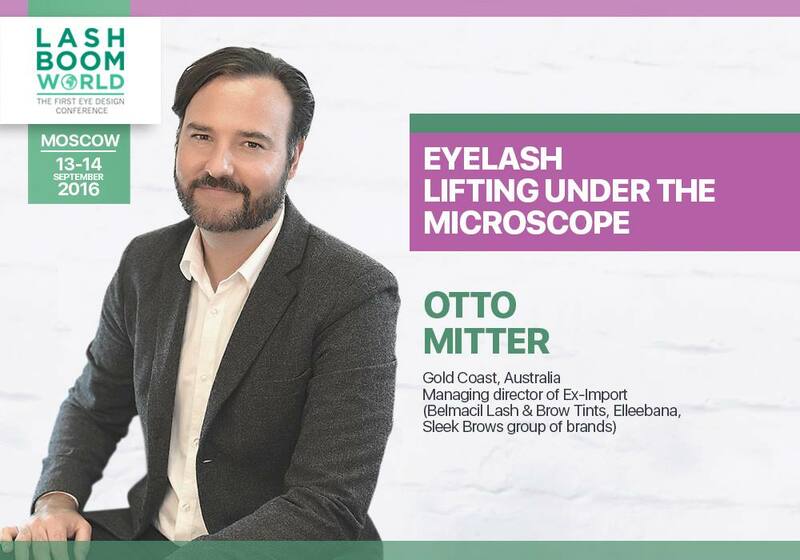 Otto joins a stellar line up of leading lash and brow specialists from around the globe and for more information on securing a seat at this exciting event head to the Lash Boom World Facebook page. To follow our story in Moscow don’t forget to like our Instagram and follow us on Facebook! 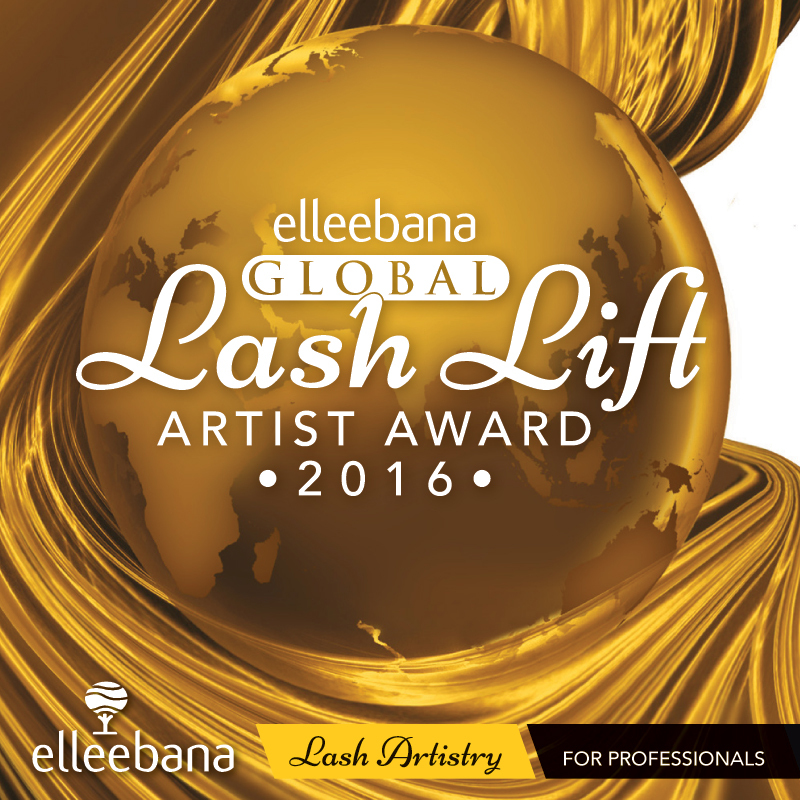 Thank you and congratulations to all those who entered the 2016 Elleebana Global Lash Lift Artist Awards. Brooke Mizzi from Bare Beauty by Brooke. We are super excited to announce a WORLD FIRST! 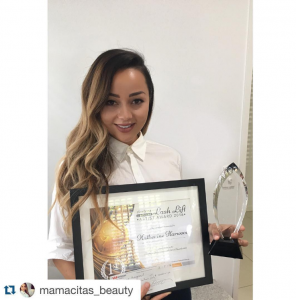 The 2016 Elleebana Global Lash Lift Artist Awards! 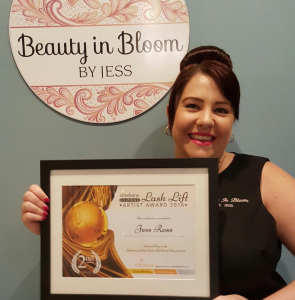 The winner receives the TITLE of 2016 Elleebana Global Lash Lift Artist + Trophy + $1000 AUD cash!!! + $500 in Belmacil and Elleebana products! Get uploading and who knows?? You could be one of the winners! Entries close on at midnight 14th April Australian Eastern Standard Time and the winners will be announced on 16th April 2016 at 7 pm Australian Eastern Standard Time on our Belmacil Instagram page, we’ll be tagging the winners so keep your phones on!